Located in Cook County, La Grange is just 11 miles west of Chicago. 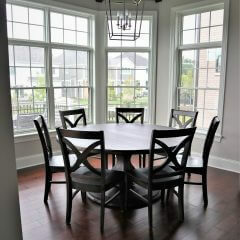 La Grange boasts a quiet, peaceful community that provides many opportunities for recreational and leisure activities. The community is also known for hosting several unique annual events including the Pet Parade, Craft Show, and Endless Summerfest. Many residents of La Grange enjoy the many forest preserves and parks that offer opportunities for outdoor fun and socializing. The town has also been featured in magazines such as West Suburban Living and Chicago Magazine. The village of La Grange not only provides its own attractions, but it is also located near a variety of popular tourist attractions, including The Brookfield Zoo- One of the largest, most visited zoos in the Chicagoland area. 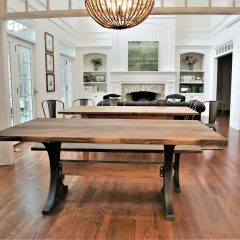 Rustic Elements Furniture is a local furniture shop located in Joliet that specializes in custom handcrafted wood furniture. 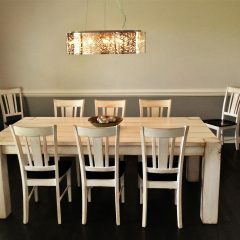 We offer a variety of unique furniture pieces for just about any room in your home including tables, chairs, island tops, hutches and buffets, benches, and more. At Rustic Elements, we pride ourselves on providing our customers with their dream furniture, and our goal is to make your vision a reality. 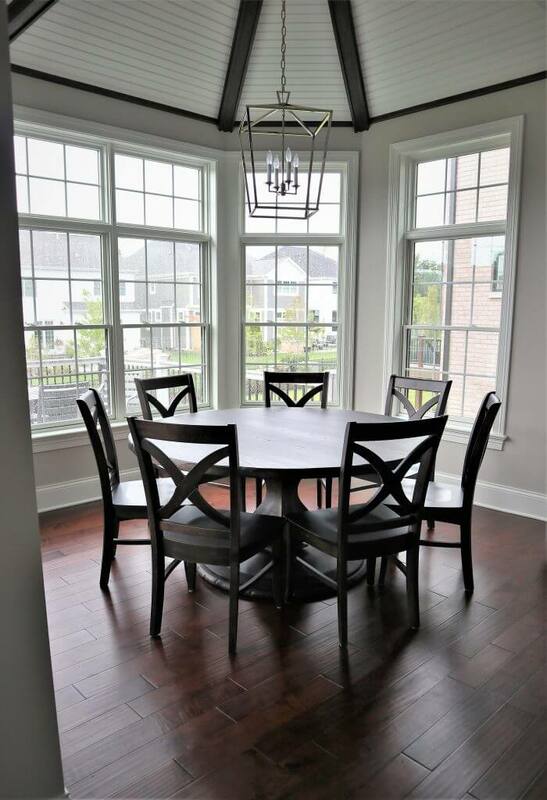 We pay attention to all the important details, and make sure we craft a piece that fits within your specific style, color, type of wood, and desired dimensions. 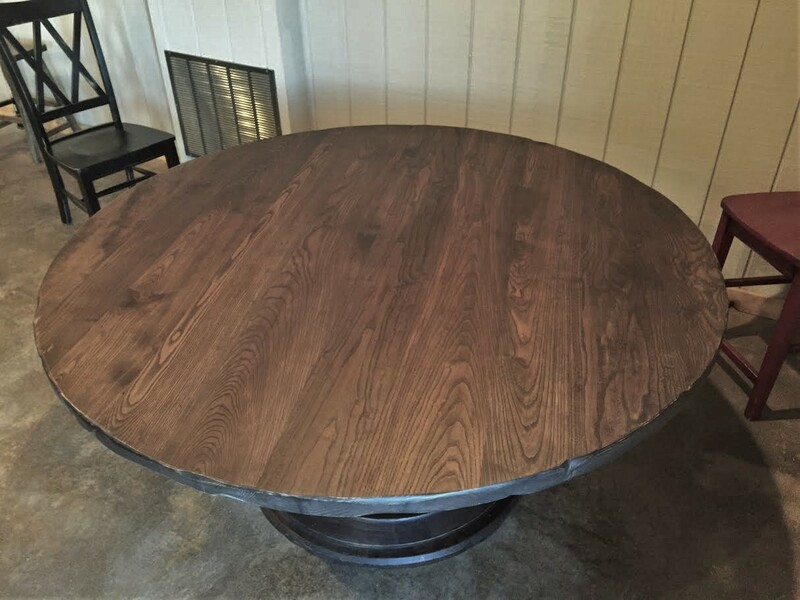 Our custom tables are made from the highest quality wood available and we use an imported commercial grade finish that is very tough, making our tables extremely durable. 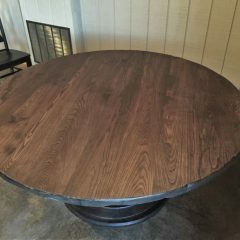 When you build a table with us, you’re getting a piece of furniture that is dent and scratch resistant and can stand up to household spills such as wine, nail polish, and bleach. 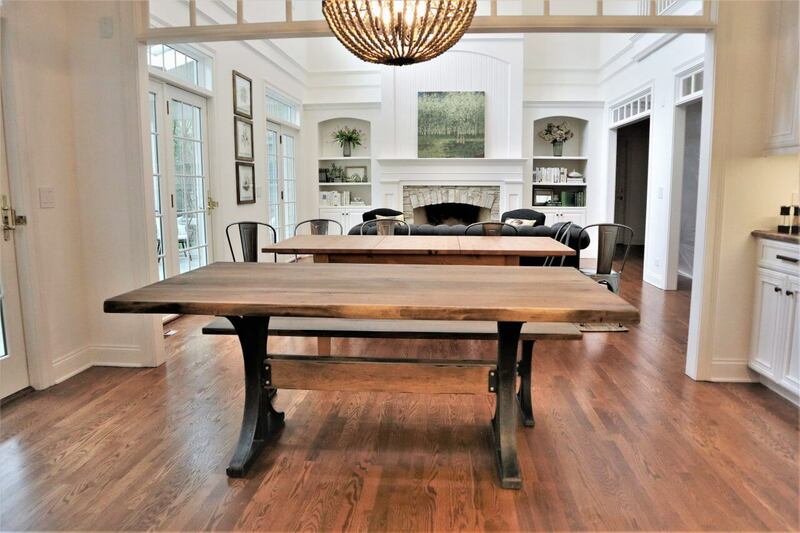 Although our showroom is located in Joliet, we build custom furniture pieces for customers in La Grange and neighboring areas. 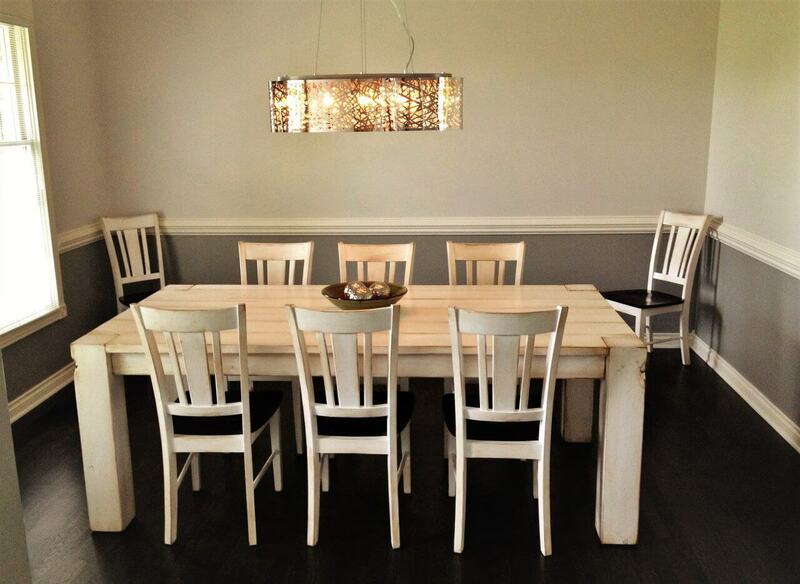 If you live nearby and wish to see the pieces we have for immediate purchase, stop by our showroom! You can also access our current inventory online. Don’t spend endless time searching for the right furniture in La Grange, contact us today and we’ll bring your vision to life!